Understanding where your visitors come is an important thing when you run a global website. You may even be able to optimize and automate the content according to this data, you know. Unfortunately, though, it’s not possible with every service. In most cases, the visitors log would show you just the IP address of visitors. As it happens, this is not enough for the aforesaid types of analysis and optimization. That is also why most of the website owners — be it an online store or a technology blog — need an IP geolocation service. And, IP2Location is one of the most prominent solutions out there. 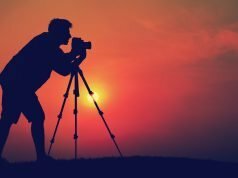 In this article, we will have a quick review of IP2Location and how it can help you offer the best experience to customers/visitors. For the sake of who don’t have a clear idea yet, we will start with a brief introduction to IP2Location. 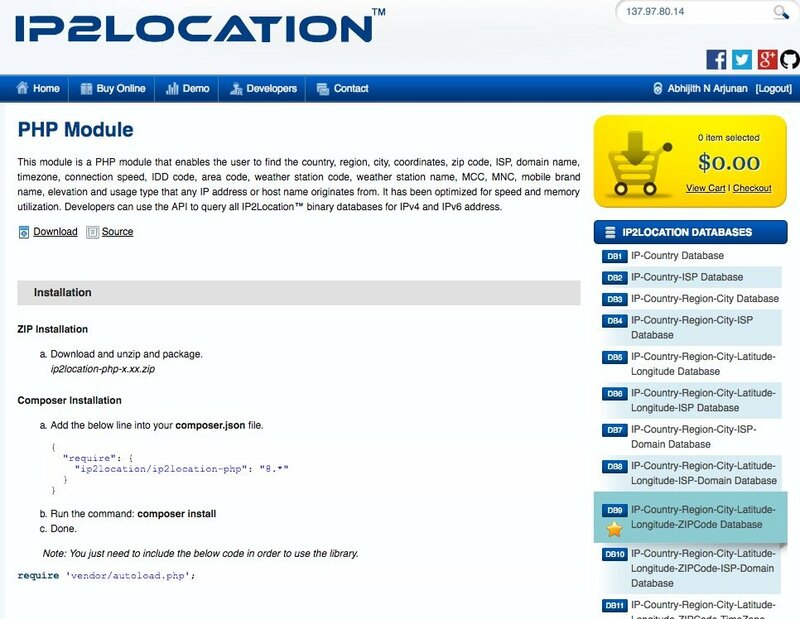 As we said earlier, IP2Location is an IP geolocation service that’s made for website owners and developers as well. Simply put, it’s an IP address lookup service. 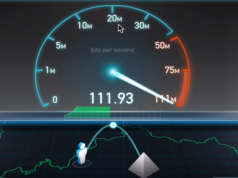 This service can analyze an IP address and find out some details such as country, region, city, location based on longitude and latitude, internet speed, ZIP code and a lot more things. Now, there may be a number of services that tell you details about an IP address. But, IP2Location is different in many senses. The main point is that IP2Location has been built for website owners and developers. People who want to integrate IP address detection and analysis with their websites/software/tools can use this tool for the best results. As far as IP geolocation is concerned, IP2Location offers a wide variety of services to begin with. IP2Location offers a wide variety of IP address-based databases to customers. Flexibility is one thing that has made the service unique. You don’t have to purchase all the features at once. Instead, you can purchase an individual database package that delivers your needs. 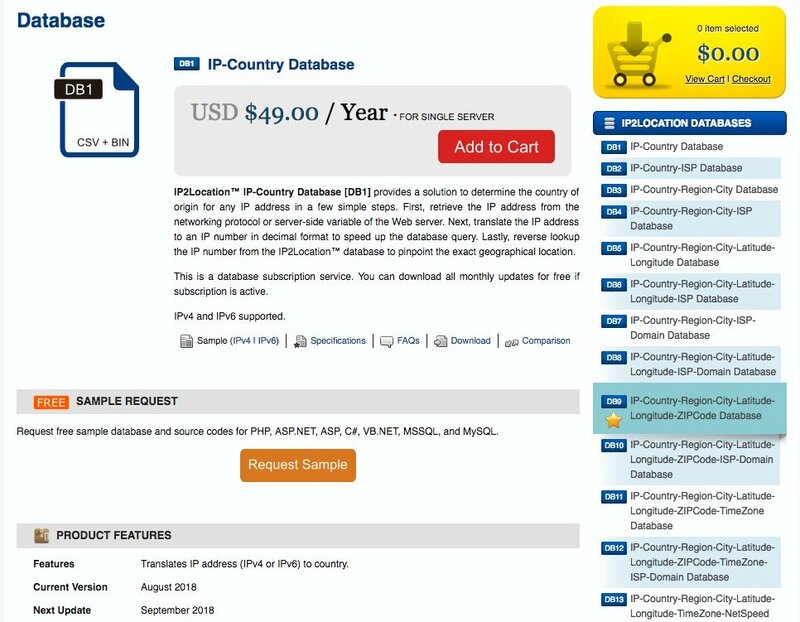 For instance, if you just need the basic details, you can purchase the IP-Country package. In this, you will be able to understand the origin country using the IP. Suppose you want to use the features of IP2Location in your website. For instance, you’d like to display the Spanish version of the website to people from certain countries. At this point, you can use the REST API Web Servicefrom IP2Location. 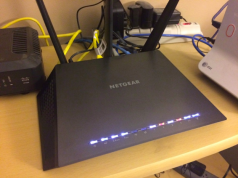 The best part is that IP2Location makes these features so easy to use. You can find the fully-fledged user manual from the purchase page itself. While these two are the major products, IP2Location is offering something else too: libraries and extensions for developers. You will be able to find both free and commercial tools in the list and use them extensively. It offers, for instance, free modules for Apache and Nginx servers as well as Perl and Ruby modules. At the end of the day, you’d find it easy to use the services offered by IP2Location. Intuitive design and usability are two things that make IP2Location one of the best tools out there. We found it really easy to use the service for almost every purpose. The web service section of IP2Location is easier. As we said earlier, IP2Location offers a fully-fledged guide for setting up the web service. This will help you integrate the IP detection service into your website. Practically speaking, this feature is awesome for most of the geography-based automation needs. 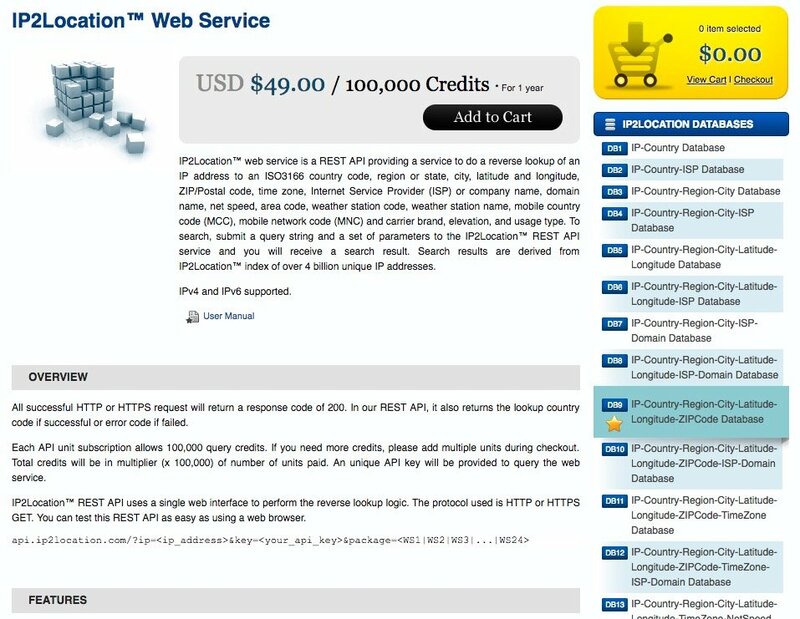 On the other hand, if you have some really specific needs for IP solution, you can purchase the databases as well. 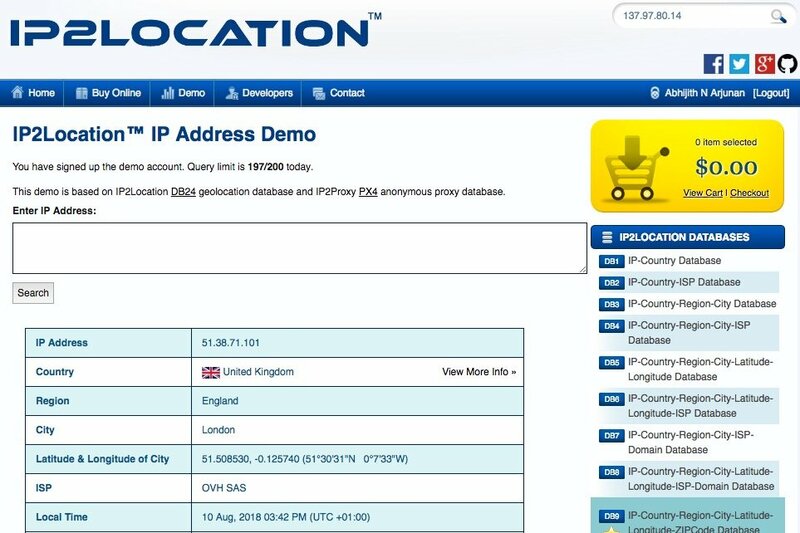 Altogether, despite the awesome features it offers, IP2Location has made it really simple to use service for IP geolocation. Repeating what we said, we’ve seen a number of services for IP geolocation. However, IP2Location is one of the very few exceptions. It’s a centralized platform where you can have all the solutions for top-to-end geo-location services. You can count on this service if you are looking up-to-date databases, APIs and a smoother way to detect the IP address of your visitors. Also, if you have some innovative ideas in your mind, you can purchase standalone IP address-based databases too.